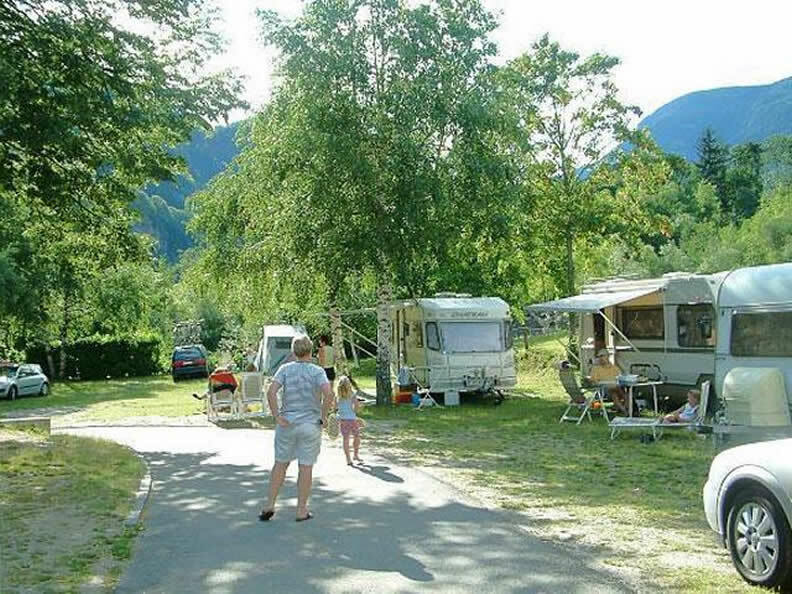 The ideal camp on the Gotthard road. 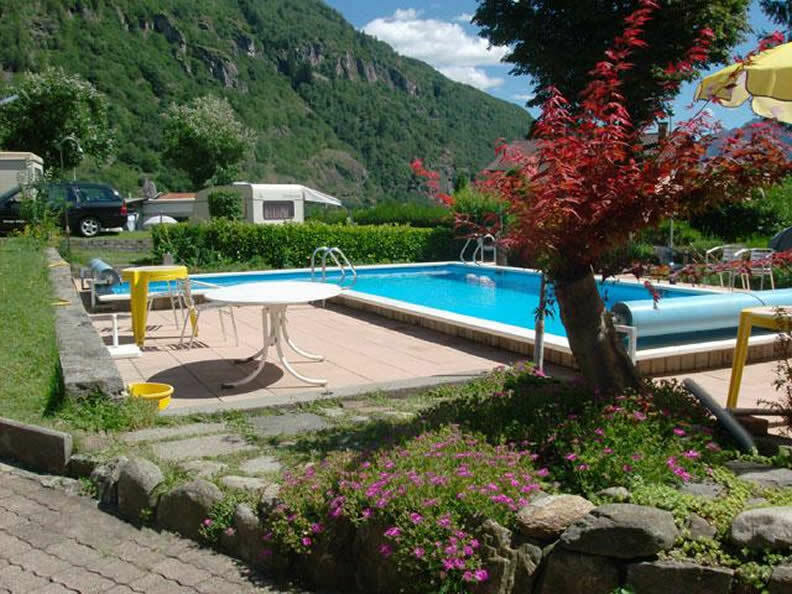 easy entrance for caravans, nearly the motorway-exit Faido (ca. 500m). There are new washing-rooms with warm shower, washing machines and tumbler. 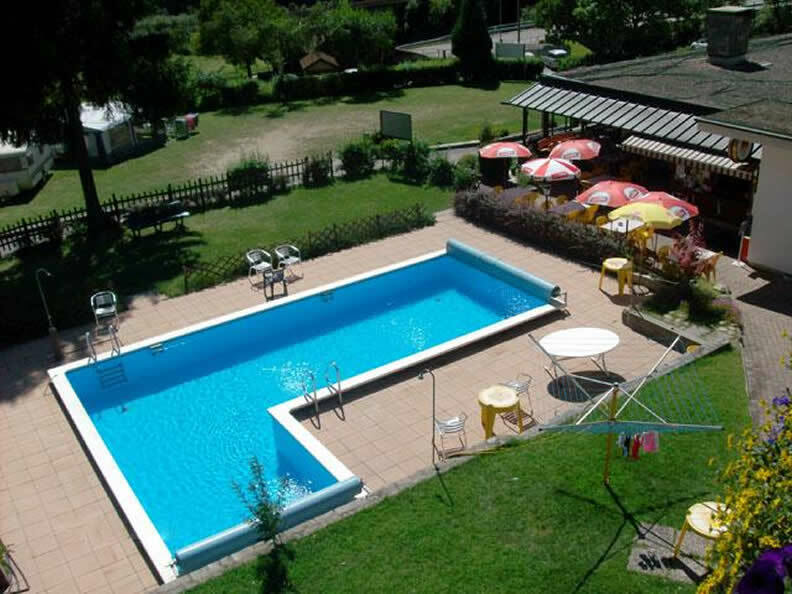 You can enjoy our heated swimming-pool, our restaurant-pizzeria with a family milieu, our Bakery and Candy shop.